click on the image above to know  more about our campaign. 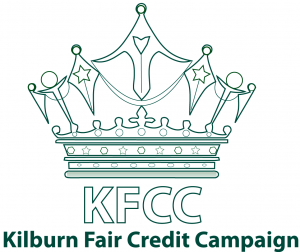 The Kilburn Fair Credit Campaign is a group of local volunteers who work or live in the community on either side of Kilburn High Road which is an area of inner London with considerable deprivation. 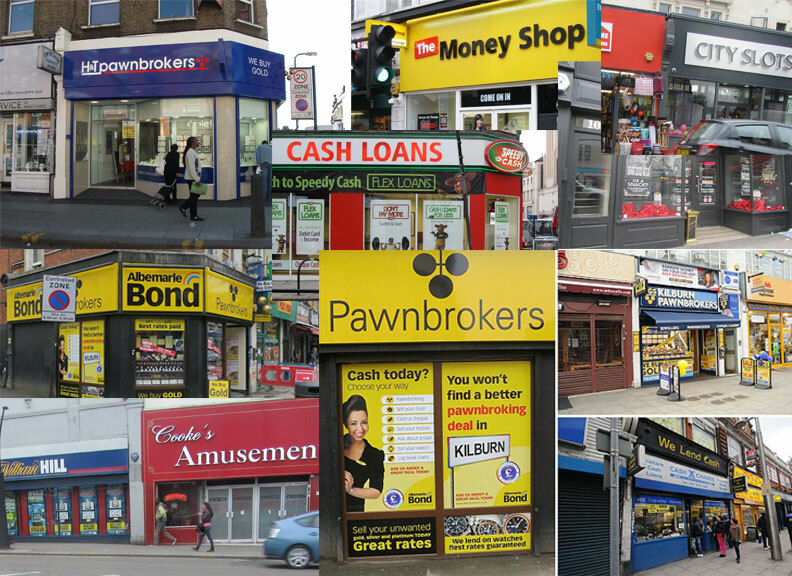 The group was brought together as a result of concerns of the effect on the vulnerable members of the local community of the rise of payday and other high-interest loan shops in the area. These included Speedy Cash, two Money Shops, Oakham, several pawn brokers and a Cash Converters all of which charges exorbitant interest which only increased if the borrower defaulted on payments. – volunteers assisting those in debt to reach financial stability. – conversations with the community to promote basic financial information. – setting up savers clubs in the local area.